One of the farmer-led projects that DairyNZ works with is P3 Trust (Profitable, Progressive Plains). 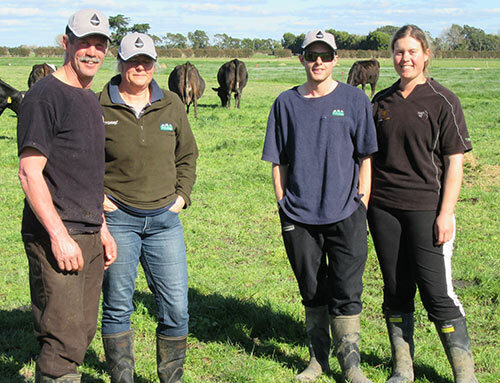 Over the 2016-17 season a new approach was taken to assist Hauraki Plains dairy farmers improve profitability, lifestyle and community outcomes. As part of the project, five high-profit farms located throughout the Hauraki Plains are sharing their information through a weekly newsletter and field days. The farms operate on a range of different soil types, employ different management systems and apply and measure success using some innovative and creative farming practices. The five farms are being monitored again for the 2017-18 season. Being progressive farmers there have been some changes. Two farms have added adjoining land to the milk platform through purchase and lease. Two farms have new operating teams in place where the 2016-17 teams have moved on to bigger opportunities and the fifth farm is adding a completely new venture to the existing farm business. How each approaches growth in their business will complement the regular information. The weekly P3 newsletter provides a regular update of KPIs that local farmers can benchmark against. Within the newsletter a weekly feature story will cover a practice implemented by one of the five farms that contributes to their profitable results. As information builds up reporting includes financial performance and evaluating some of the more experimental, and potentially unfamiliar, on-farm practices. 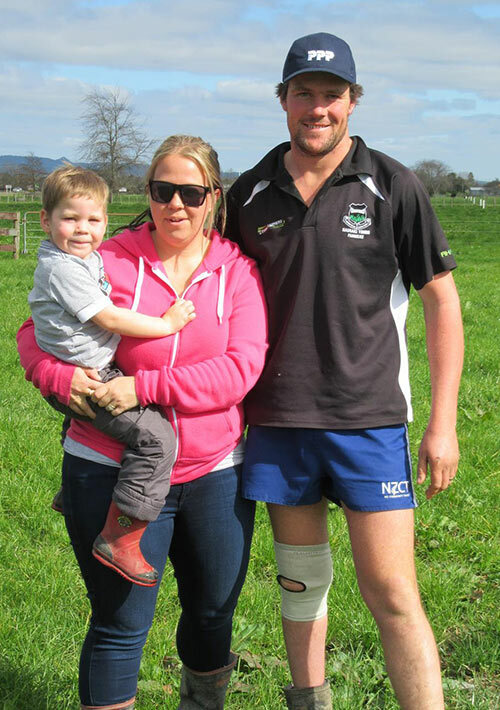 Luke Dean has been contract milking for Conall and Rowena Buchanan for three seasons, operating the farm by himself with relief staff as required. The addition of 50ha of leased land adjoining the existing milking platform for the 2017-18 season lifts the effective area to 122ha after some of the main farm was resumed back into another adjoining farm owned by Conall and Rowena. This season the farm, located near the southern end of Awaiti Road, wintered 290 cows and operates on a predominantly all grass system. Soils range from lighter loam near the road to a heavier Hauraki Clay closer to the Waihao River which makes up the rear boundary of the farm. The farm of 75 effective hectares is on Central Road near Ngatea and is comprised of a deep consolidated peat soil over clay. Troy and Adriana wintered 245 cows and also run a pasture- based system with a small amount of imported feed. Tim and Sarah Mvimbi, who were the contract milkers for several years including last season as a monitor farm, have moved on to a 50% sharemilking position near Clevedon. Troy and Adriana come onto the farm as contract milkers. The couple both grew up as Plains locals with farming families. 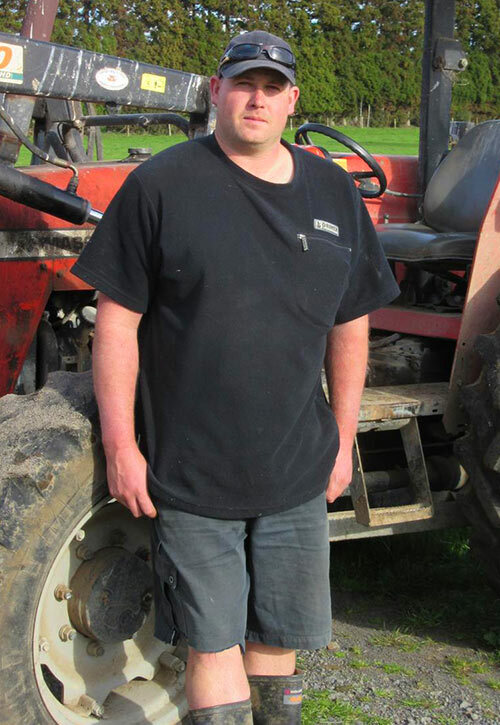 More recently Troy was a plumber for 9 years before coming to work for Campbell and Delwyn on their 700 cow Kaihere farm for 18 months prior to the move to Central Road. Adriana worked in Hamilton as a dental assistant before family and farming. They have three young children. The farm is 132 effective hectares on the eastern side of the Piako River from Ngatea and winters just over 400 cows. The operating structure of this monitor farm has changed also. The farm in which John and Nikki were equity partners with John’s parents was sold allowing them to become equity owners of the monitor farm which they had previously sharemilked. John now supervises the farm with daily operations carried out by a farm manager and assistant. The soil type is a Hopai Clay typical of much of the Plains but perhaps not as heavy as some. Farm policy is fiercely centered on pasture with some imported feed, mainly from a support block. John and Nikki both grew up in the Hauraki district. They are also 50% sharemilkers on a 146ha dairy farm near Turua where they live. John also manages two support blocks. 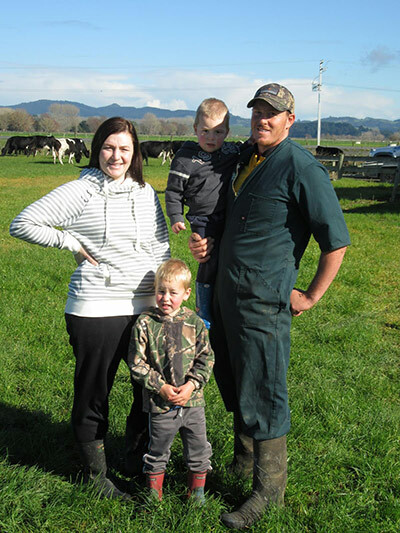 Brad and Crystal wintered 280 cows on their 96 effective hectare farm last season. For the start of this season they have added a further 42ha eff. adjoining dairy farm. The combined 138ha will be managed as a single entity but both dairies will be utilised for milking. 400 cows were wintered. Soils include a good representation of those along the eastern side of the Waihou River with about half being gentle rolling sandy loam and the remainder lower lying peaty loam with poor drainage characteristics. The farm is operated by Brad and Crystal with a full-time assistant and relief milker at times. The original 96ha farm was purchased five years ago after Brad and Crystal had spent several years progressing through the 50/50 system and selling their 500-strong herd to realise farm ownership. Besides the acquisition of the neighbouring dairy farm for the current season they also added a 56ha run-off unit to the business part way through last season. They are both Hauraki Plains locals. The Gray farm of 170 effective hectares winters 540 cows at Ngatiapua Road near Turua. The soil type is at the wetter end of the spectrum of the Plains predominant Hauraki Silt Loam and Silt Clay. A large herd home facility assists with management during winter and spring but the management focus is on a pasture based system. Neil is the 4th generation Gray on the farm while Glenda hails from the Levin area. 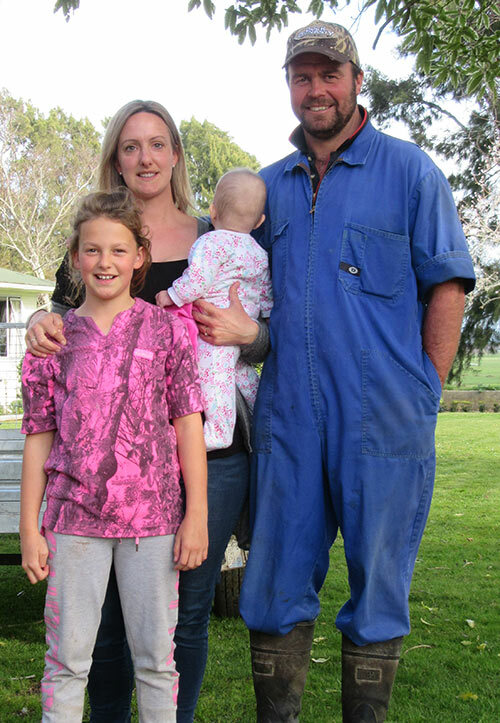 After completing a BAgScience degree at Massey University Neil and Glenda also progressed through the 50/50 pathway to enable purchase of the then home farm, adding to this since to bring the farmed area up to what it is today. This season Ashley steps up to farm manager employing a full-time assistant. Teagan has taken charge of calf rearing and replacements with Neil and Glenda helping out across the business as needed. Plans are well advanced to add a fresh liquid milk retail arm to the business utilising identified A2 milk cows milked through a re-dedicated dairy near the Thames-Turua roadside. Subscribe for Hauraki Plains email updates or manage your subscription preferences here.